1. Communicate with Customers: Enter company data and product information into a series of auto-responders. Messages should be informative for your customers and should include an offer of value which the recipient can respond to. The auto-responder cycle can add value by making your company information more accessible to your clients. 2. 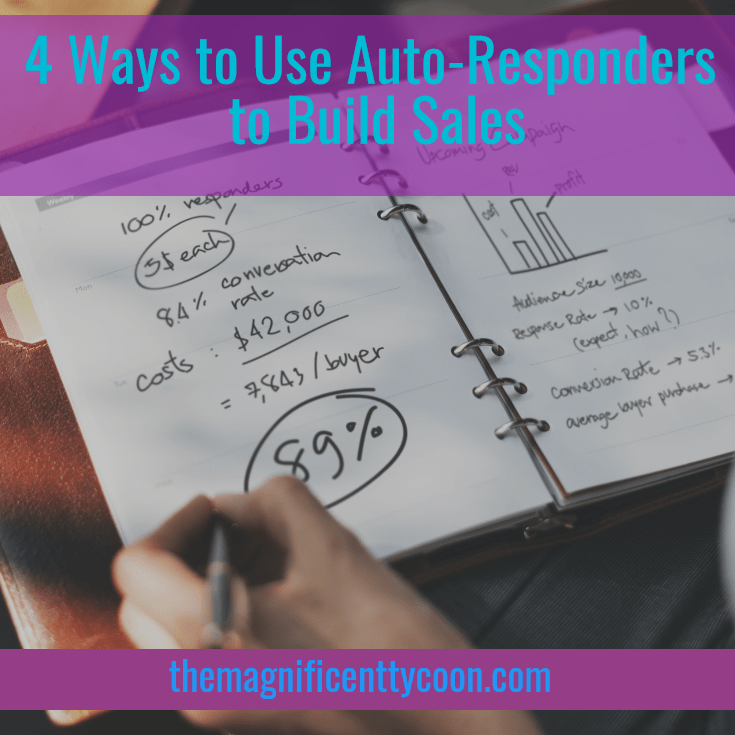 Increase New Business Sales: Put a lead management system in place with auto-responder functionality. This will solve a common problem. 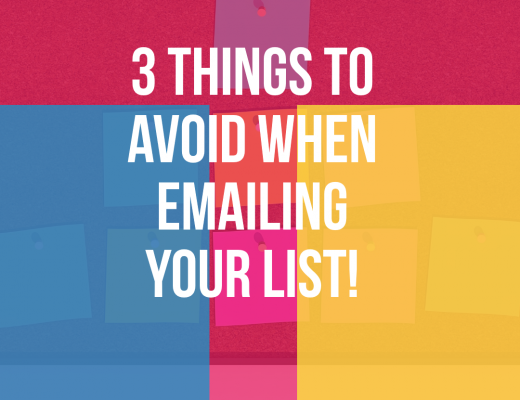 Sales people will work a lead list, and burn a lead if it does not respond. The multi-step auto-responder system keep your company in your prospects’s mind. The AR system spark a low fire into the mind of your prospect and build mind-share touch by touch. 3. Distribute Training: Training is critical to customer adoption and customer retention. Training is expensive and can eat up valuable sales and operation time. Distribute training to customers, new and existing, with an AR. The messages can range from the “Welcome on-board” basics and can evolve to advanced learning. 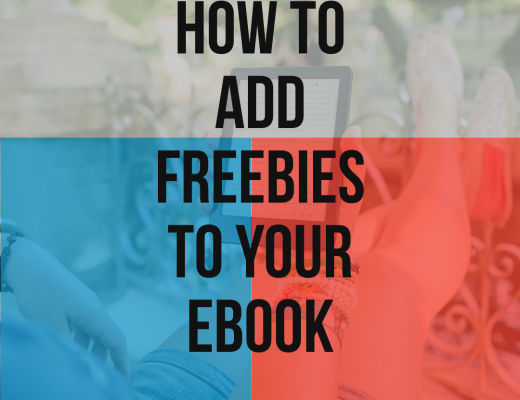 Why not create advanced usage streaming videos and content and load up a 7 or a 10 message AR and put this Advanced Training offer to your customers for a fee? 4. Distribute Support: Set-up an auto-responder with Frequently Asked Questions. Determine what customer queries are asked and put a series of answers into your auto-responder. Put your AR to work for you by distributing your FAQ to your customers and your trial users.